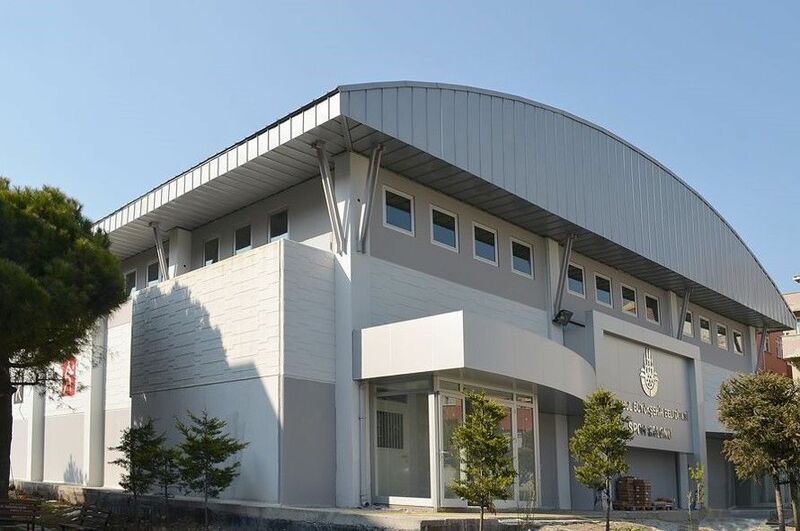 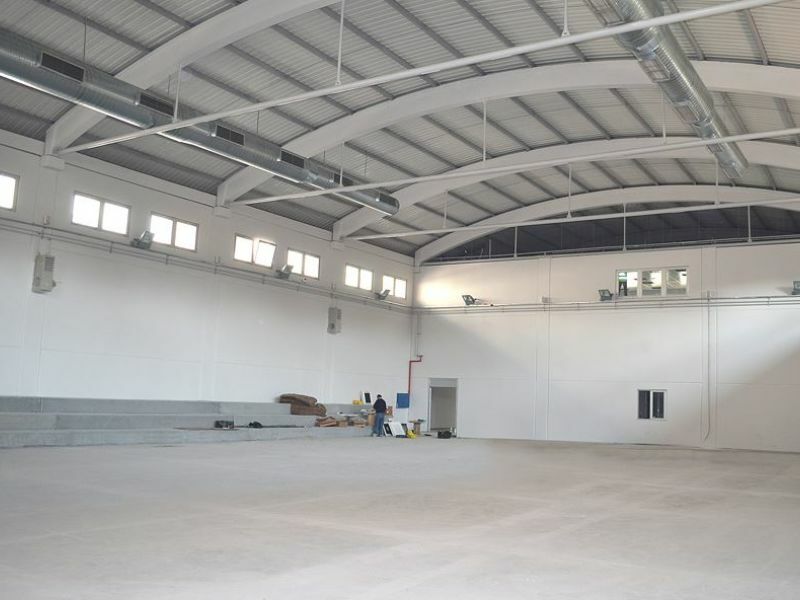 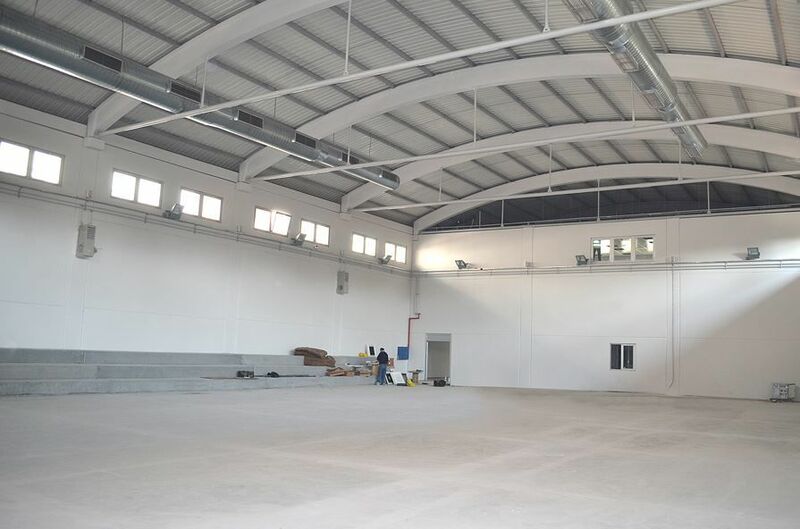 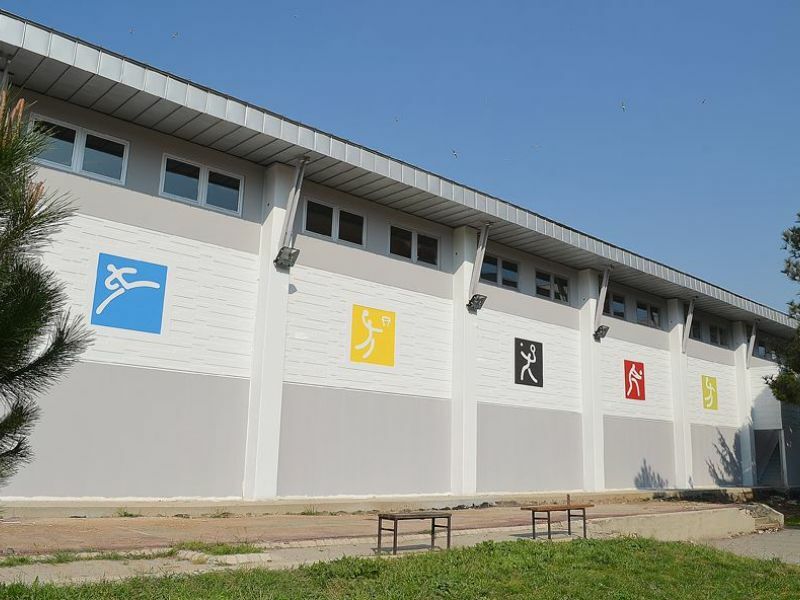 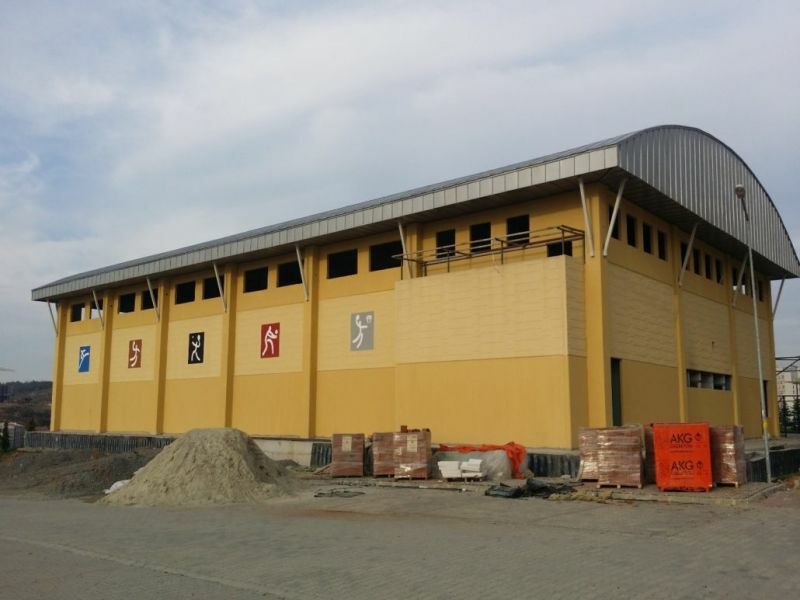 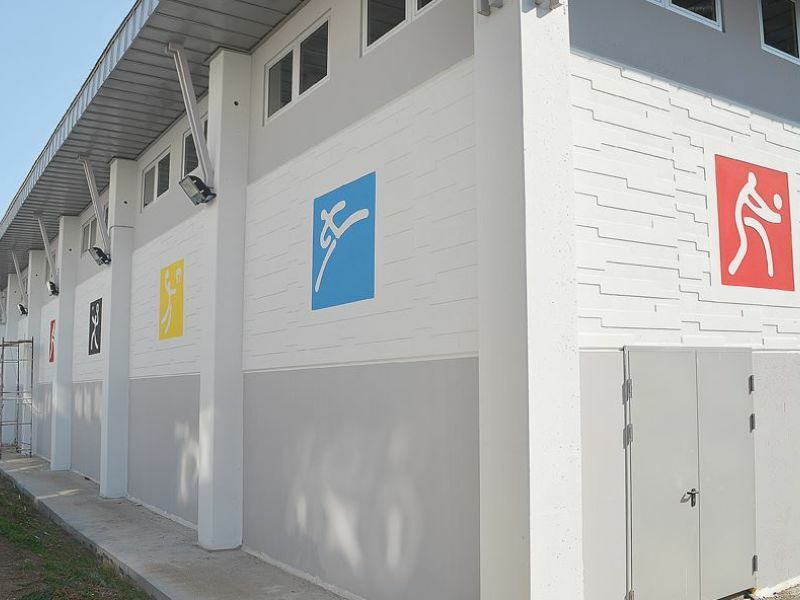 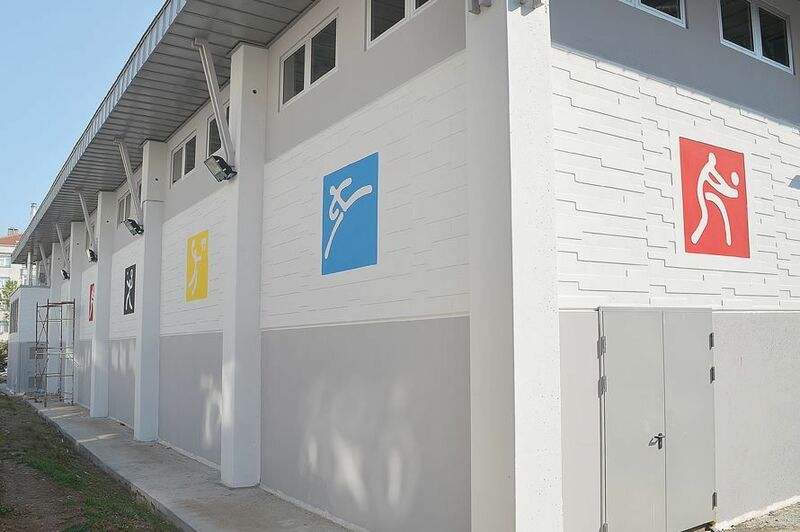 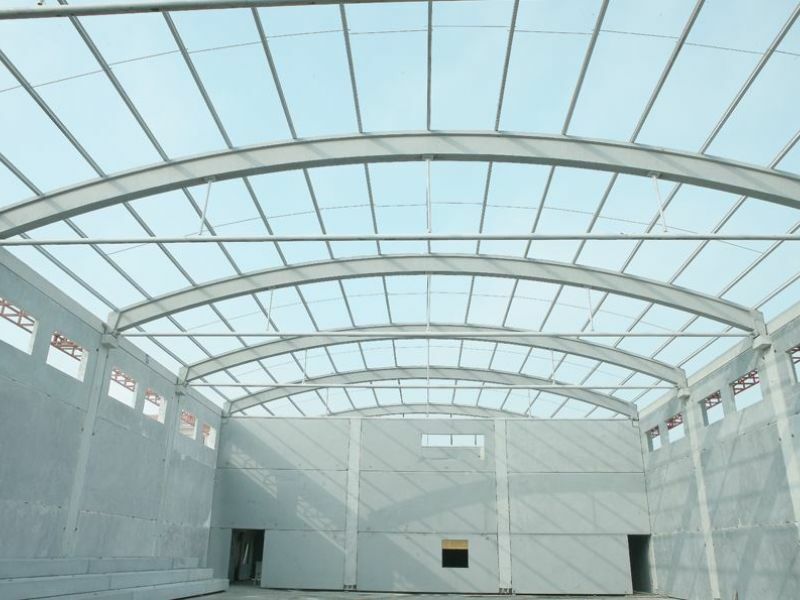 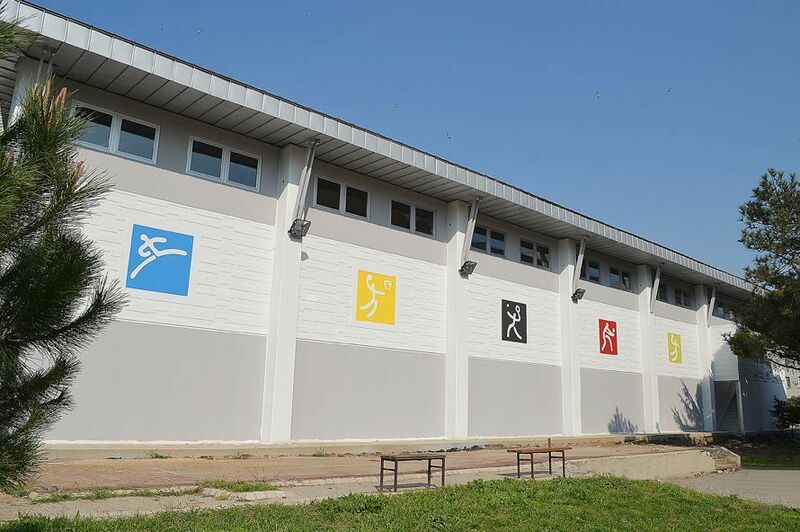 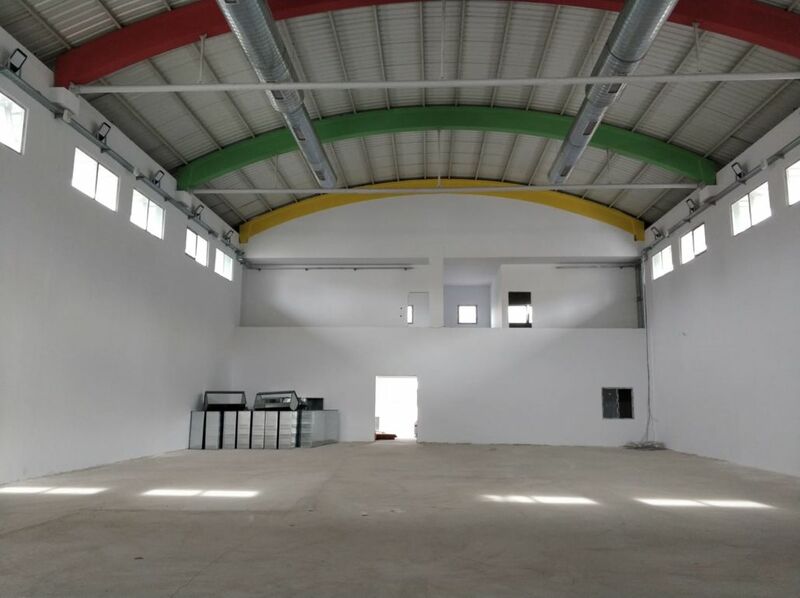 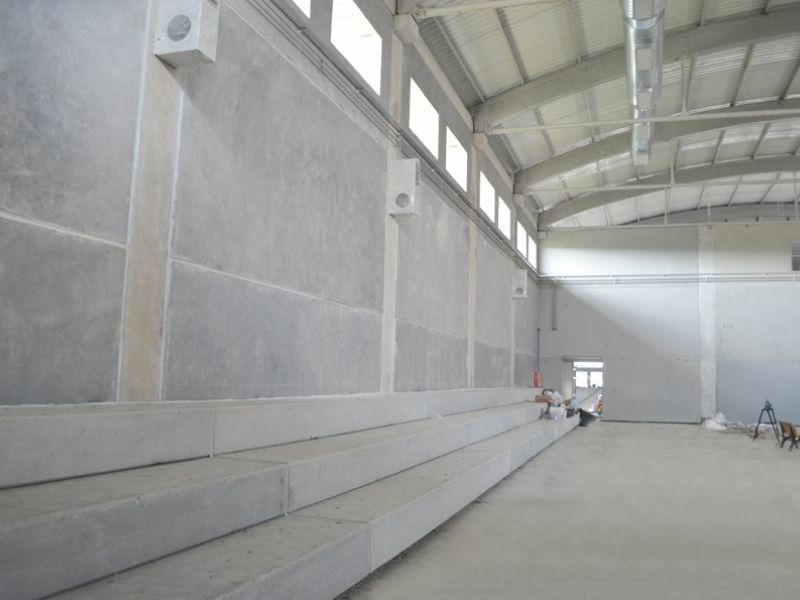 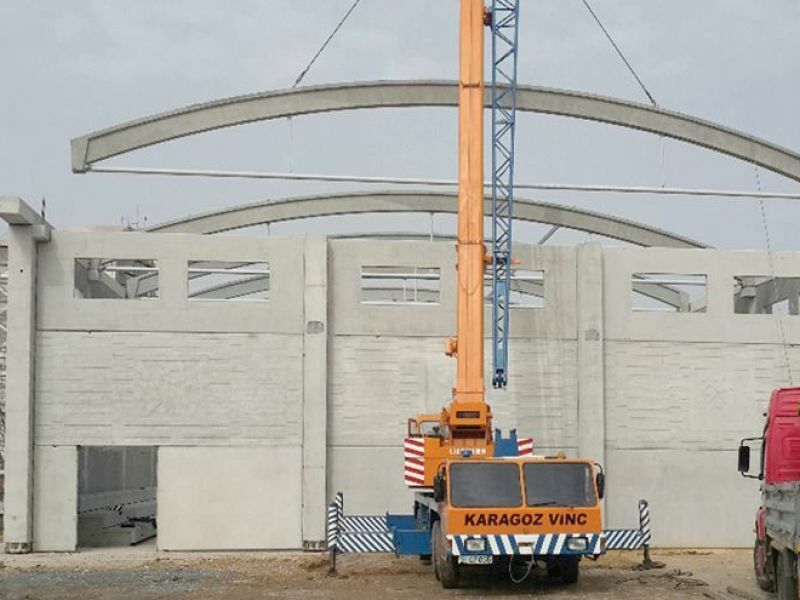 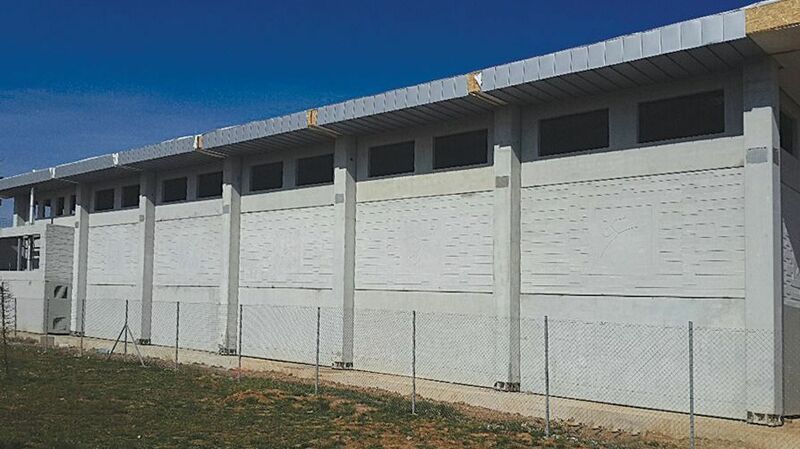 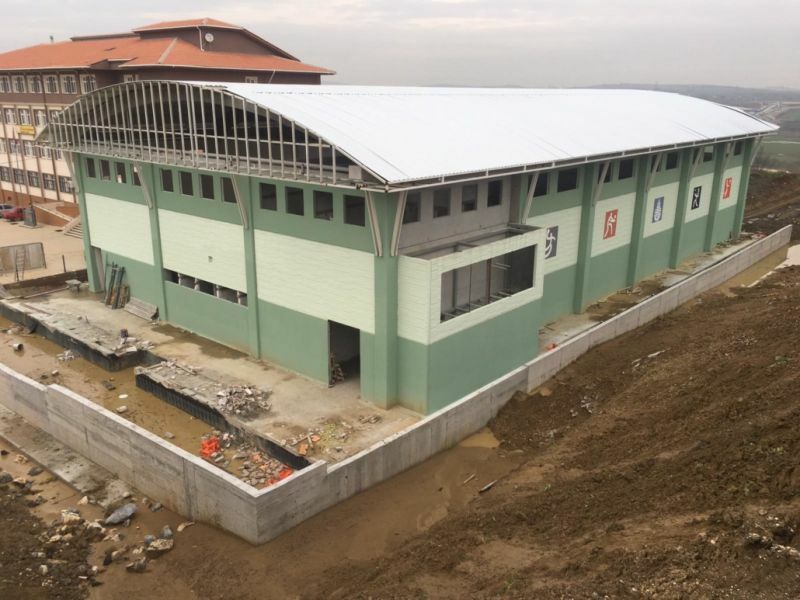 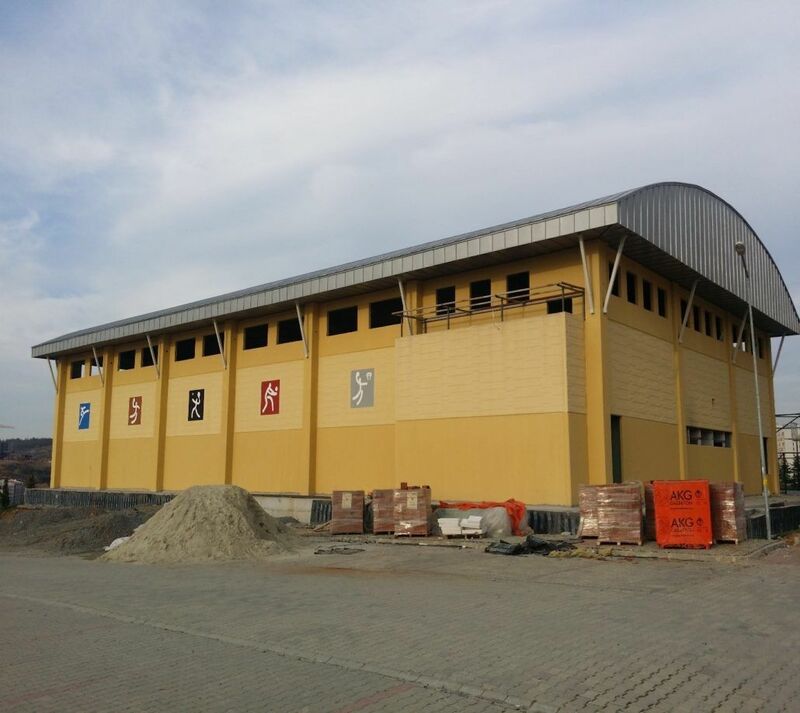 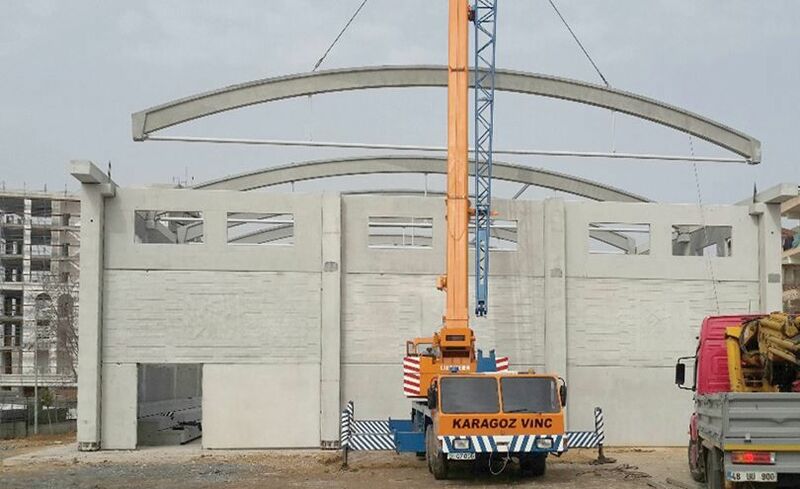 Istanbul Metropolitan Municipality has conducted a project that includes the design and construction of several gymnasium buildings for primary and secondary schools in Istanbul. 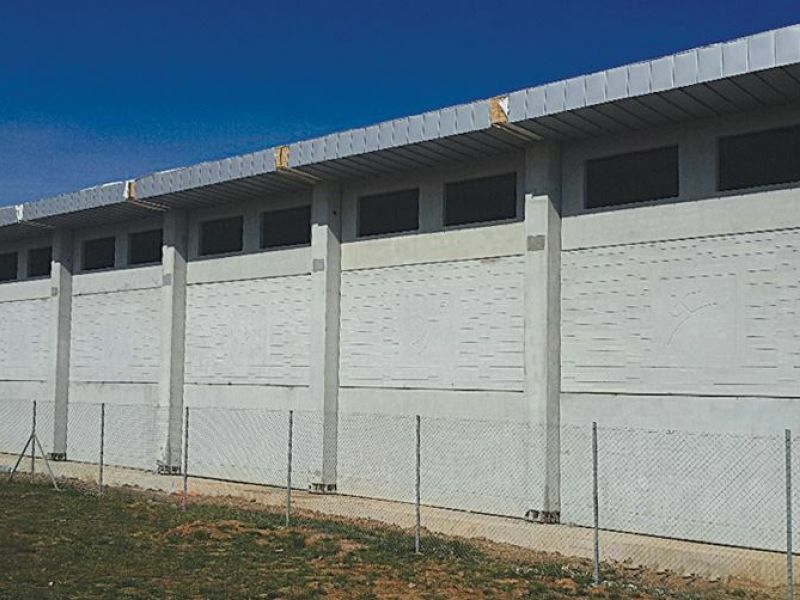 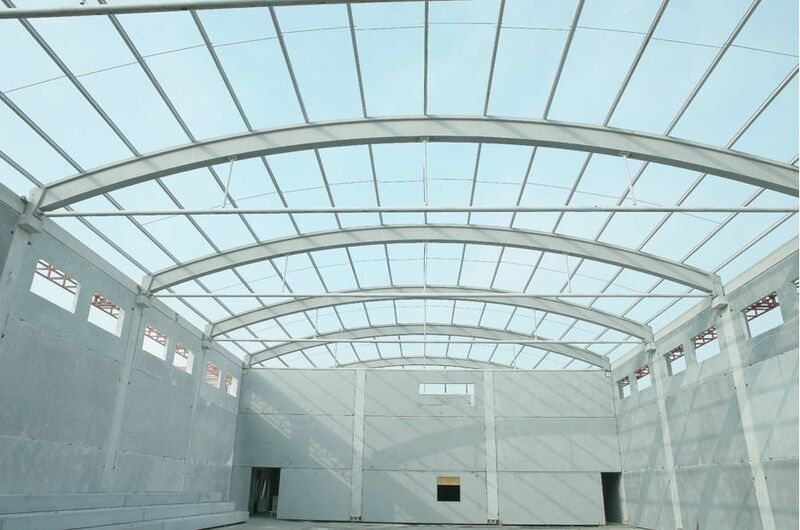 This proto-typical design includes one large and one small size typical gymnasium building comprised of prefabricated reinforced concrete frame elements and façade elements. 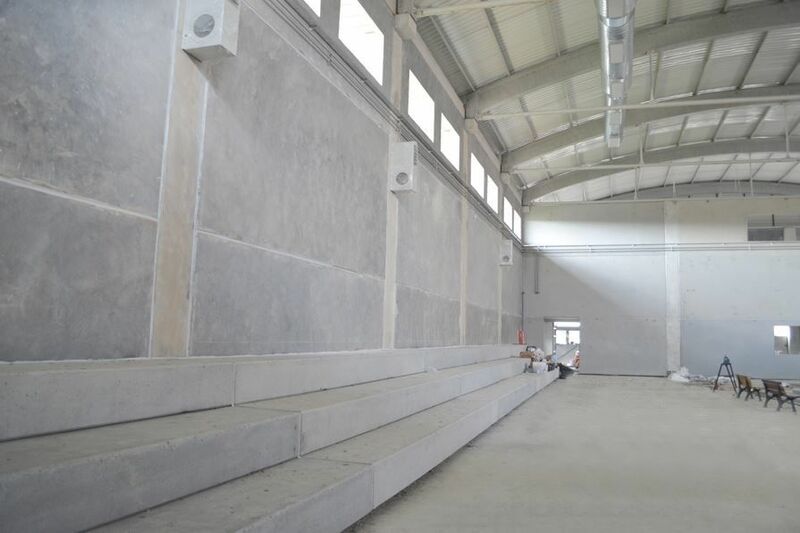 Peikko delivered columns shoes and anchor bolts for the connections of frame columns to foundations.